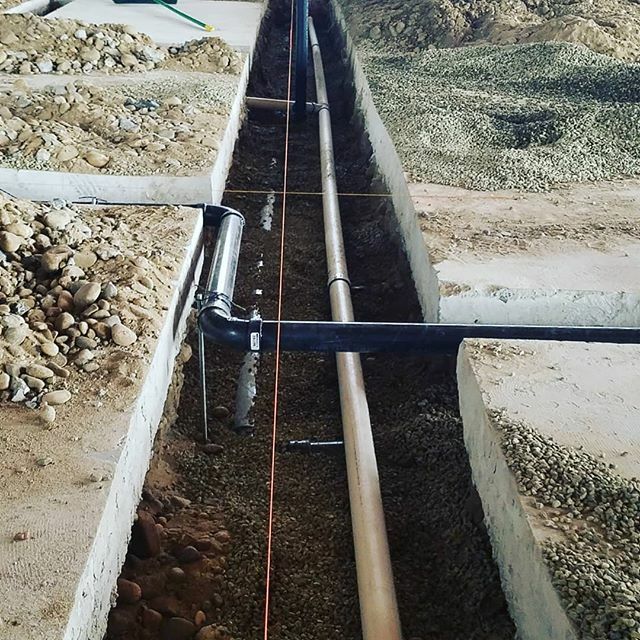 With decades of experience Plumbing COMPLETE is your best chioce for all of your service plumbing and new construction plumbing needs. 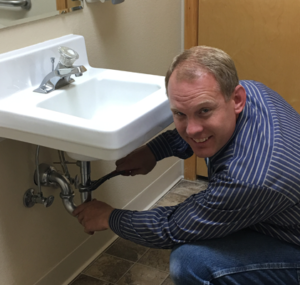 We strive to provide the highest level of service while meeting your plumbing needs at an affordable price in the Marsing, ID area. Choose Plumbing COMPLETE for all of your plumbing needs.